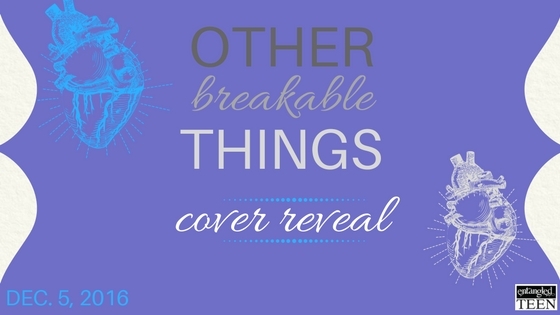 Let us know what you think of the cover for Other Breakable Things by Kelley York & Rowan Altwood which releases April 4, 2017! 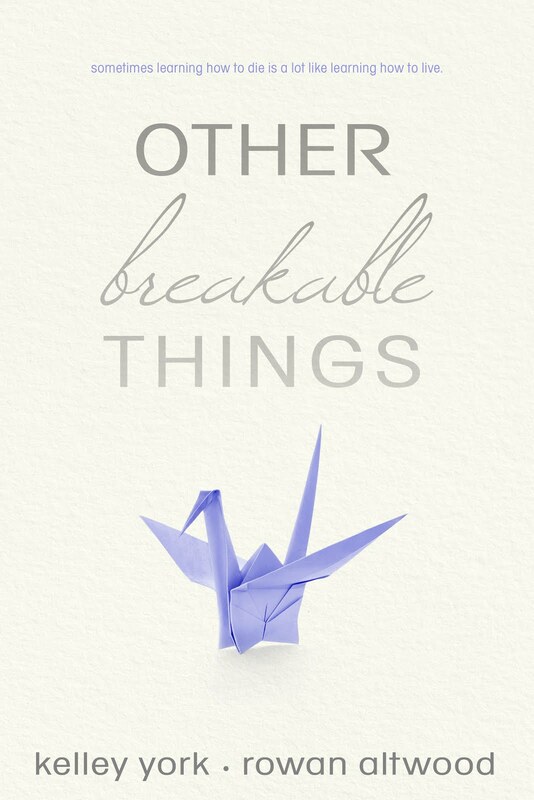 We're pretty lucky in that Kelley got to design the cover for Other Breakable Things. We went through so many vastly different designs over the last few months, it'd make your head spin. It's almost funny that the one everyone ended up liking the best was the simplest. The quietest. It was also the first one Rowan saw where she said, "Yes, that's it. That one." And, hey, she was right. Kelley York and Rowan Altwood are a wife and wife writing team living in central California with their daughter and way too many cats. Kelley is the author of Hushed, Made of Stars, and Modern Monsters, and Other Breakable Things is Rowan's debut. Want to read more? Pre-order your copy of Other Breakable Things by Kelley York & Rowan Altwood today!